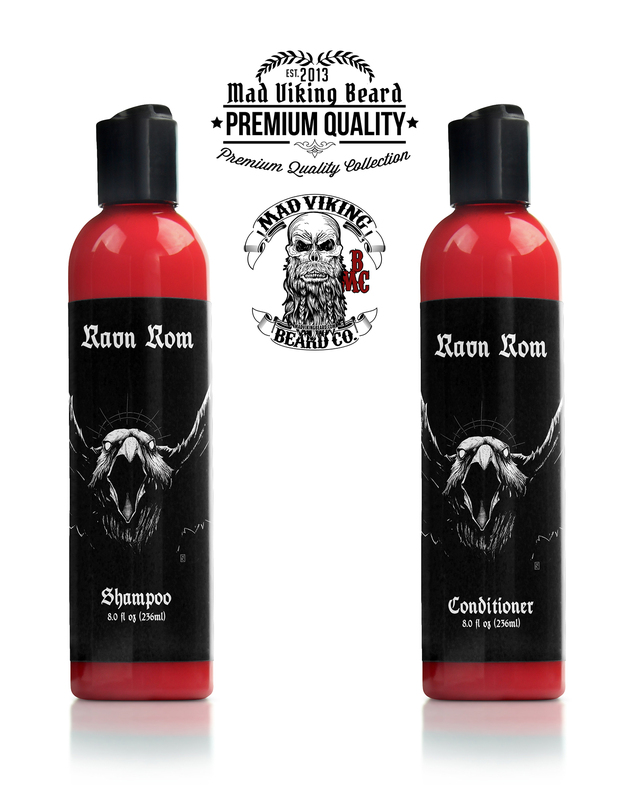 Mad Viking Ravn Rom Shampoo & Conditioner - Mad Viking Beard Co.
Mad Viking presents our salon quality Ravn Rom scented shampoo and conditioner! While using the highest quality ingredients, we offer a product that cleans thoroughly without stripping out your natural oils. As a result it leaves your hair softer, cleaner, and feeling fuller. Mad Viking Ravn Rom Shampoo and Conditioner is PH balanced for maximum effectiveness and safe for everyday use on your head as well as your beard. Our shampoo and conditioner is sulfate and paraben free. 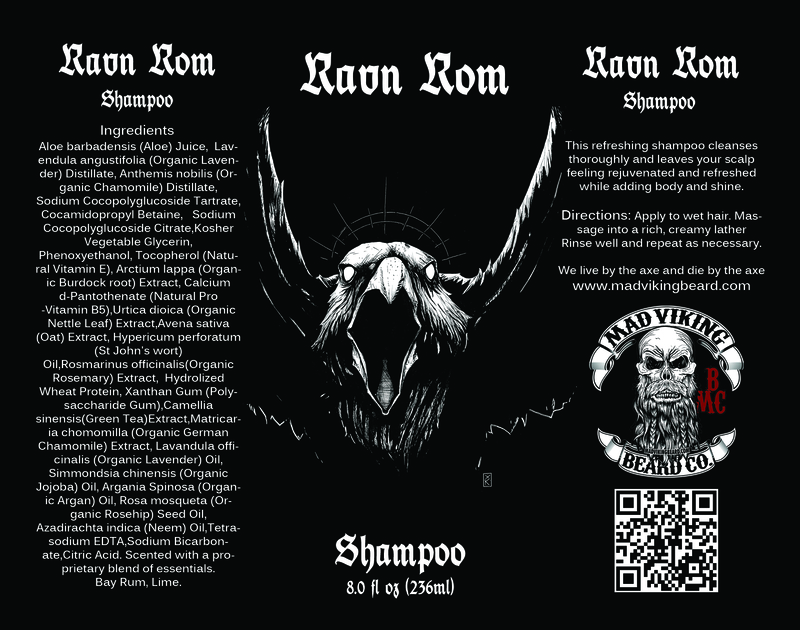 Mad Viking Ravn Rom Shampoo & Conditioner works great with Ravn Rom beard oil and balm! 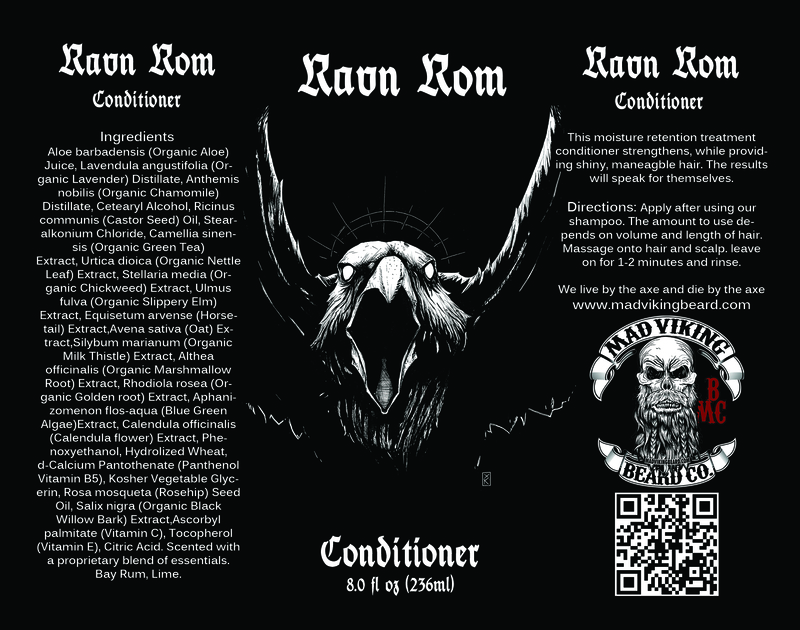 Mad Viking presents our salon quality Ravn Rom scented shampoo and conditioner! While using the highest quality ingredients, we offer a product that cleans thoroughly without stripping out your natural oils. As a result it leaves your hair softer, cleaner, and feeling fuller. Mad Viking Ravn Rom Shampoo and Conditioner is PH balanced for maximum effectiveness and safe for everyday use on your head as well as your beard. Our shampoo and conditioner is sulfate and paraben free. 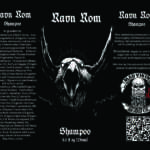 Mad Viking Ravn Rom Shampoo & Conditioner works great with all of our products, add a starter pack and get the full line up!